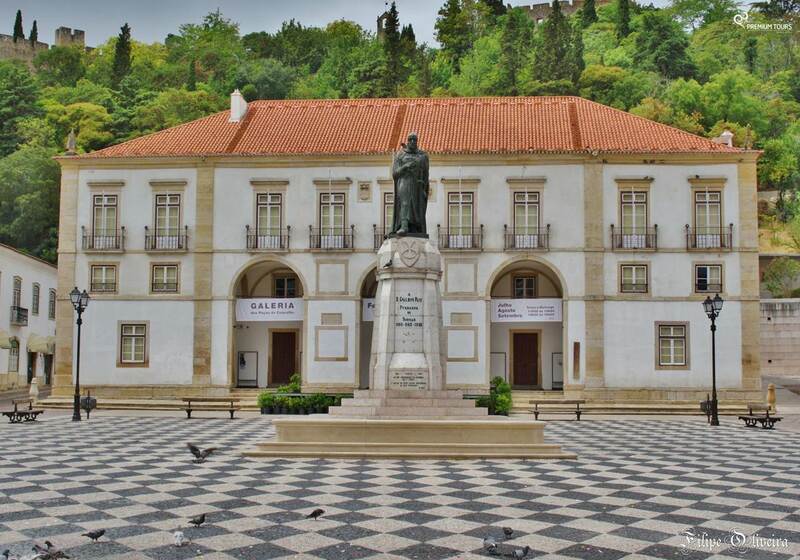 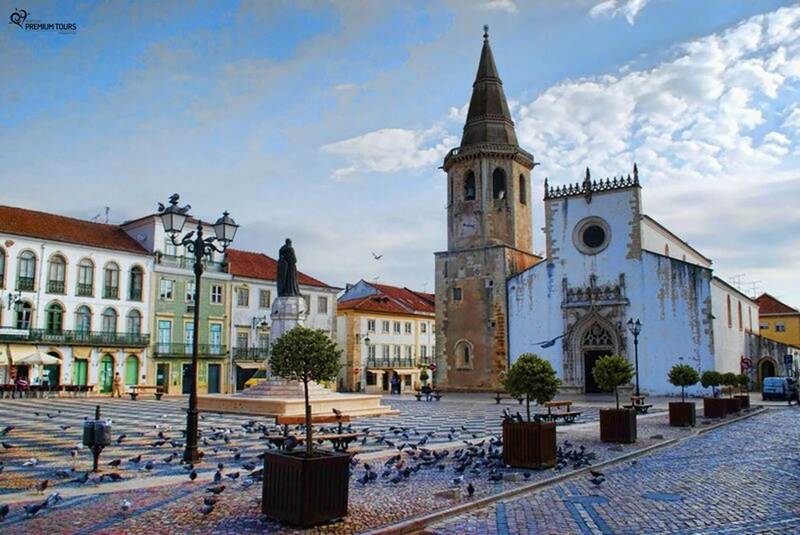 Beautiful city in the centre region of Portugal, with one of the most famous famous UNESCO World Heritage Sites – the Convent of Christ. 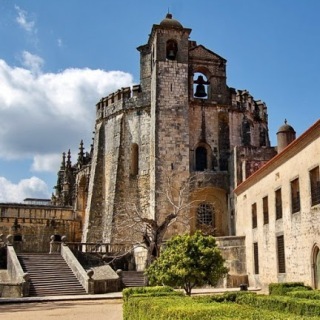 Before visiting Tomar get to know our suggestions of places to visit, its delicious regional cuisine, experiences that can be lived here as well as other places of interests nearby! 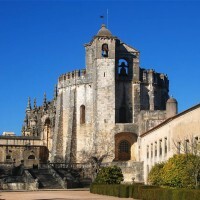 Known as a Templar City, Tomar has a lot to offer to its visitors! 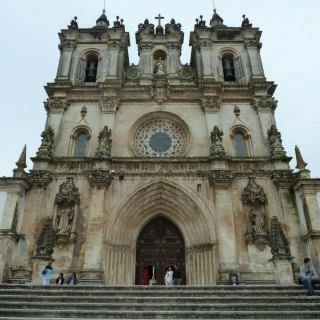 You can enjoy extraordinary architectural works, prayer sites and places of unmistakable natural beauty. 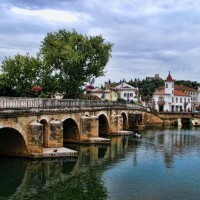 The Castelo de Bode lake is the largest freshwater body in Portugal, created after opening the Castelo de Bode dam in 1951. 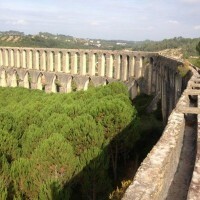 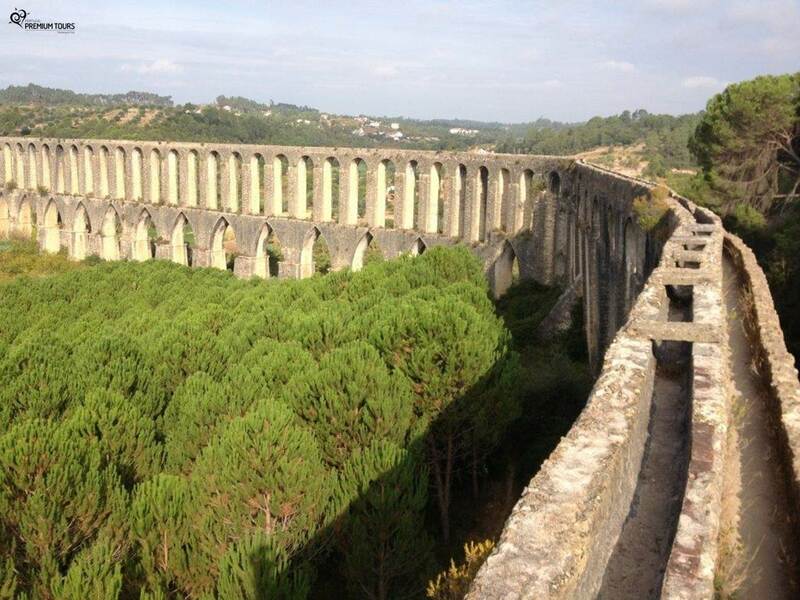 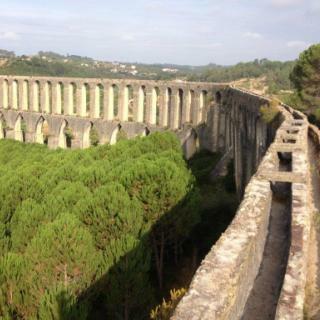 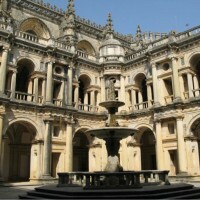 Built with the purpose of water supply to the Convent of Christ in Tomar, and is about 6 km long. 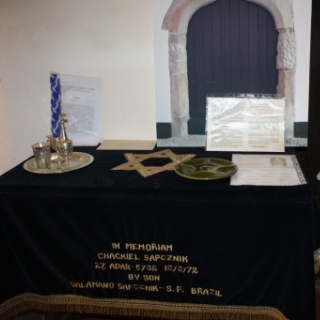 Is located in the old Jewish quarter, in the historic city center. 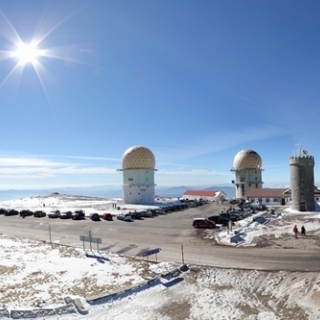 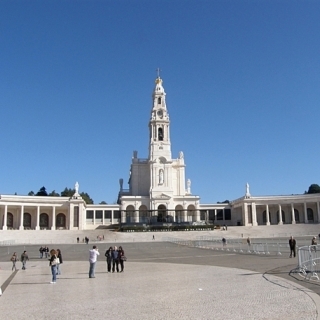 It is a national monument since 1921. 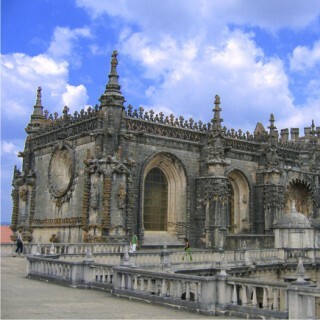 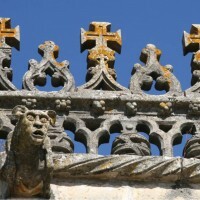 Highlighting the details of the Portal of Manueline inspiration. 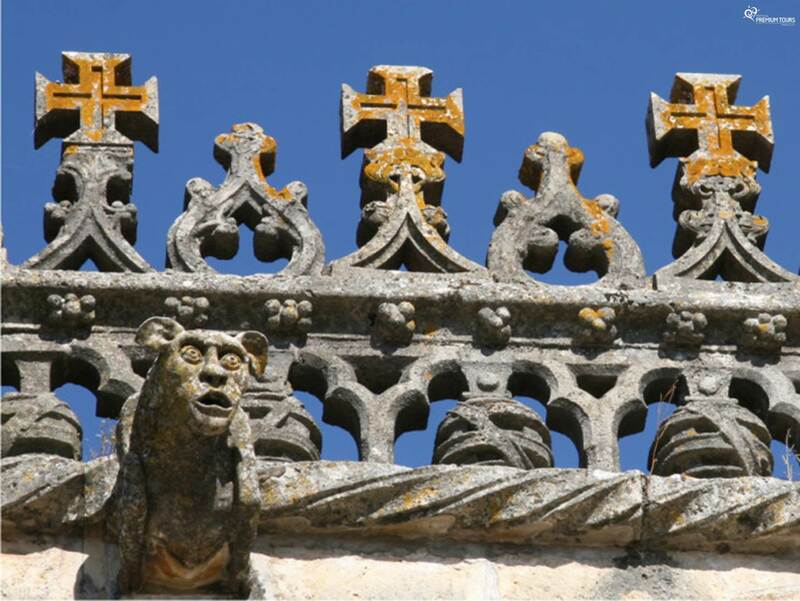 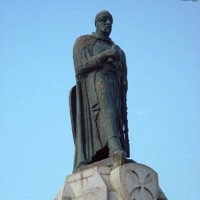 Founded in 1162 by the Grand Master of the Templars. 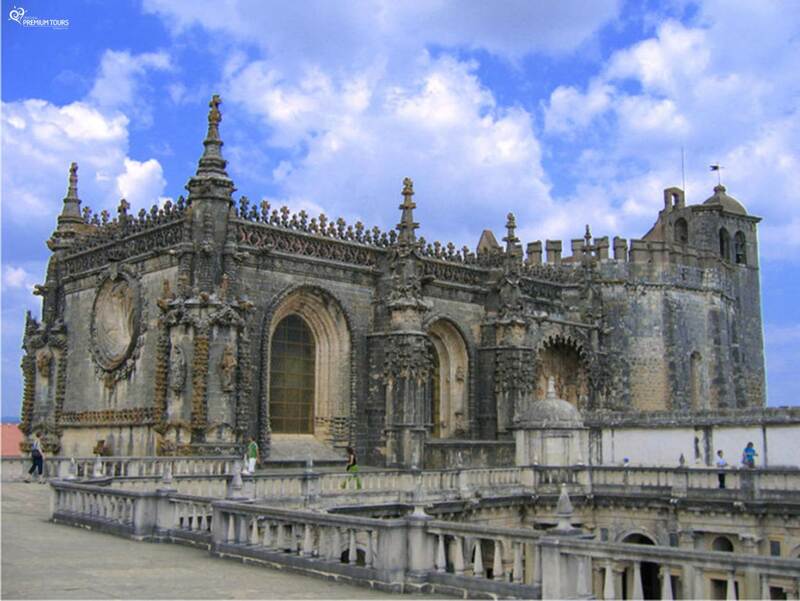 Here we can observe national architecture since the 12th Century until the 18th Century. 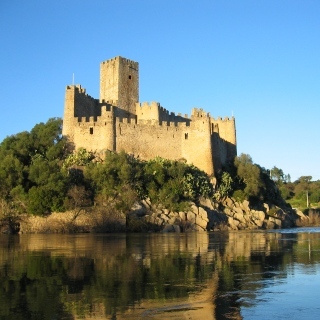 Built by Gualdim Pais in 1160. 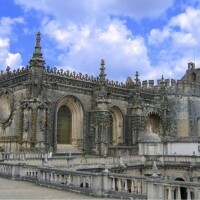 Built during the 'Reconquista' period. 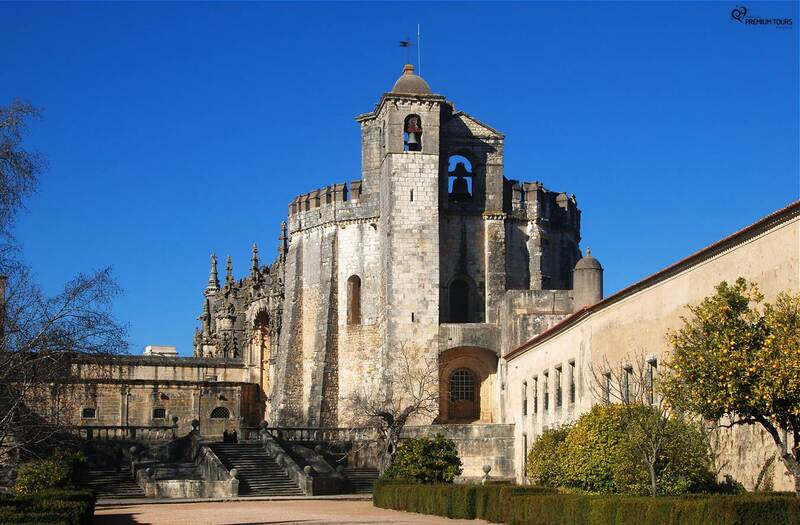 It's located on a small island in the Tagus River and it's one of the country's most beautiful military buildings. 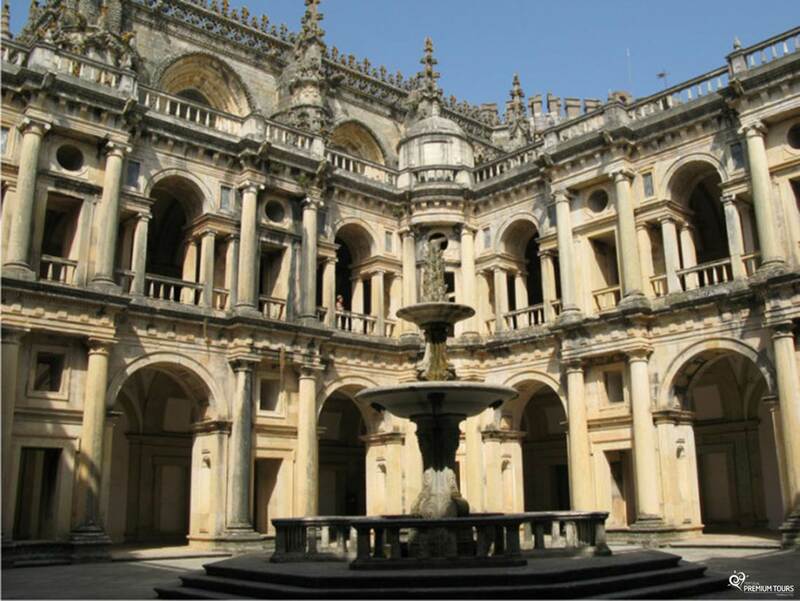 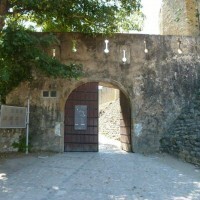 Besides visiting its historical monuments there is plenty to do in Tomar. 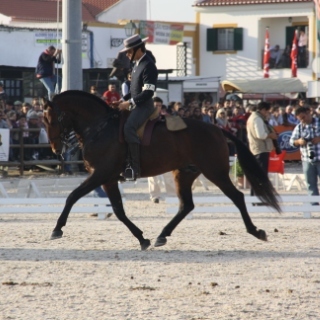 Just 25km of Tomar, in November follows this festival dedicated to equestrian art and the Lusitano horse. 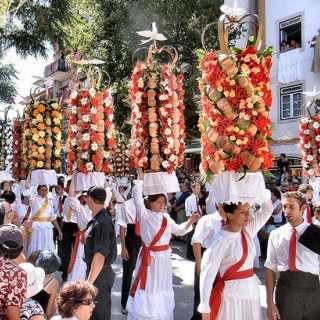 Held in July, this is a traditional celebration of the City, with deep cultural and religious significance. 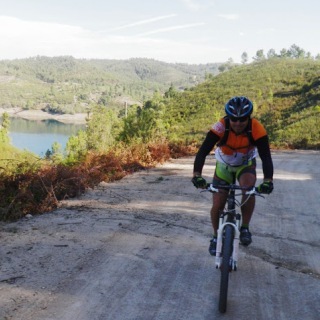 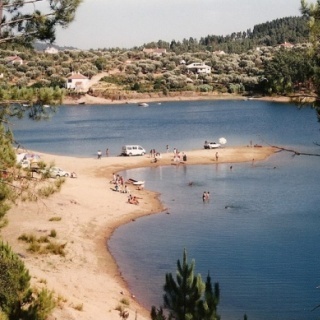 In the dam/lake of Castelo de Bode, you can practice water sports such as jet skiing, canoeing, water skiing or boating. 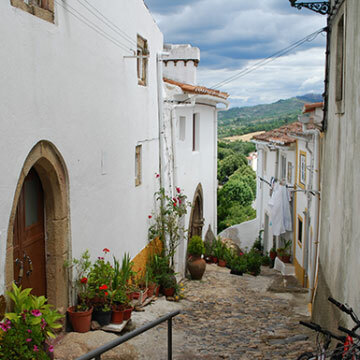 On foot, by mountain bike, on horseback... You'll find tracks already prepared to take the most of the urban and rurality of the city. 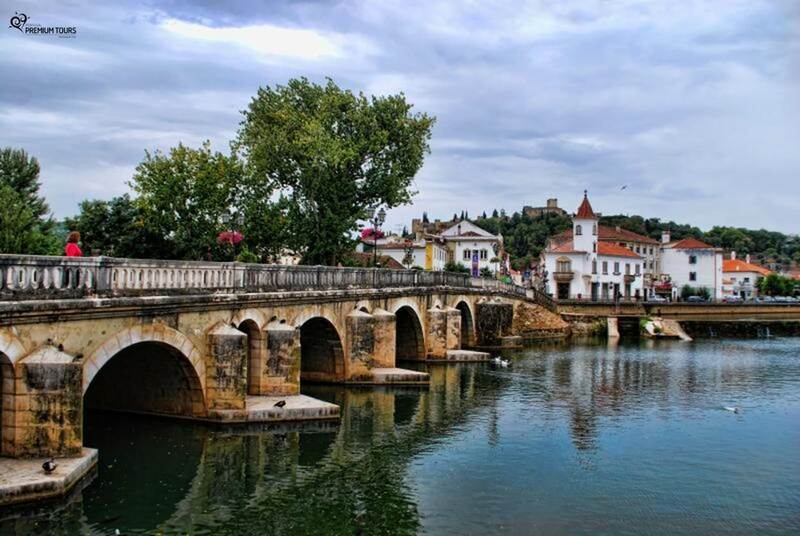 Here you’ll find a rich and varied cuisine, result of the cultural habits and traditions of the region’s people. 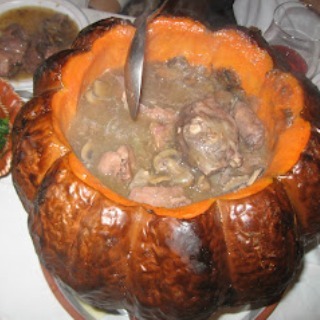 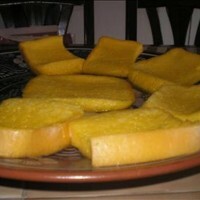 This plate is provided mostly inside the pumpkin whose interior is cooked with the meat. 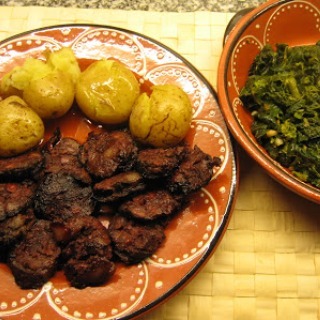 Typical sausage dish accompanied with potato in the oven and sprouts. 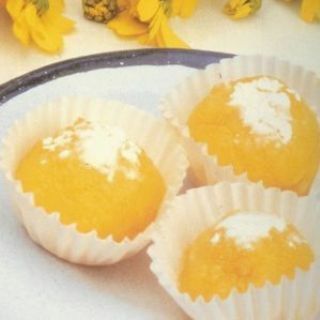 In english 'kiss me quickly'. 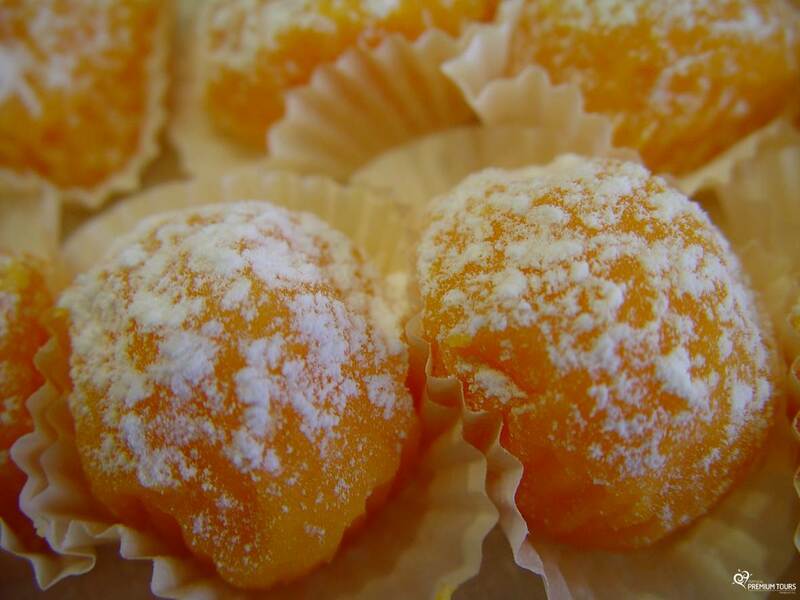 It's a sweet of conventual inspiration, based on yarn eggs and eggs candy. 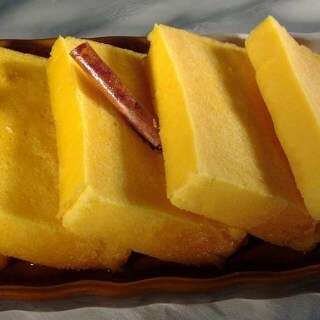 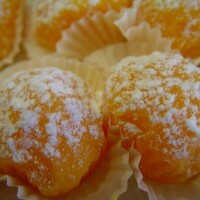 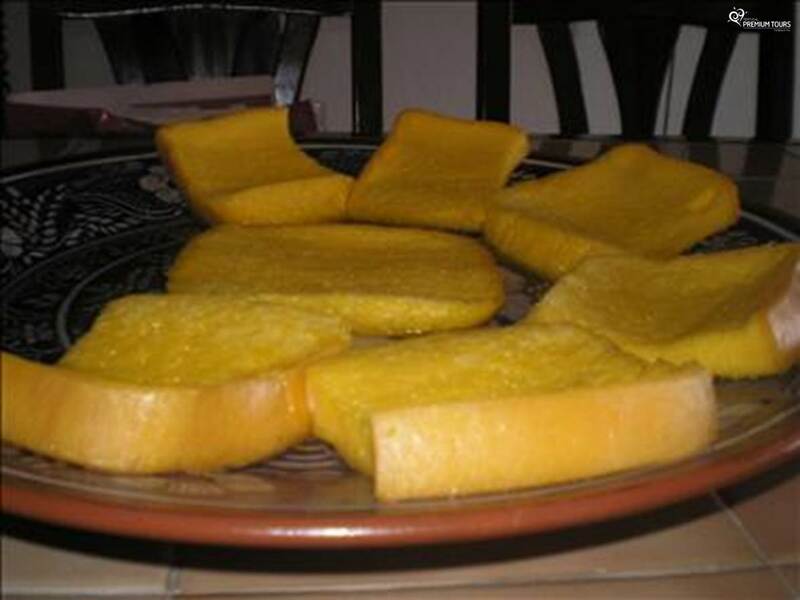 The most typical sweet of Tomar, being made with only gems that are beaten thoroughly and then cooked in a water bath in a double pan specially designed for this purpose. 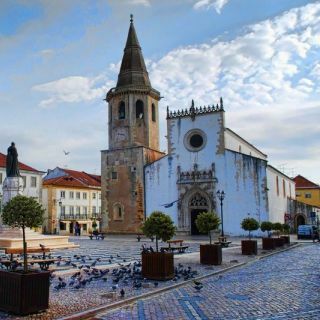 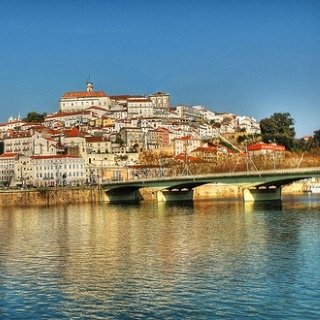 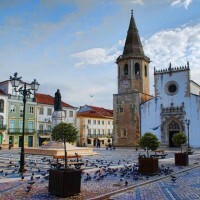 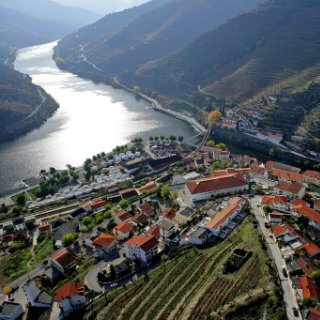 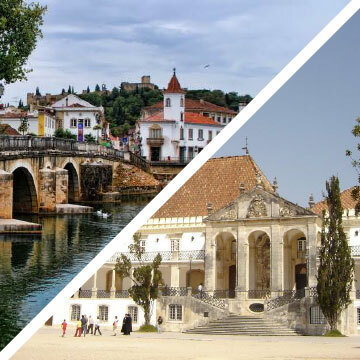 When you decide to visit Tomar, also take into account its location, since relatively close to this city you’ll find other equally interesting to visit, as Coimbra or Fatima. 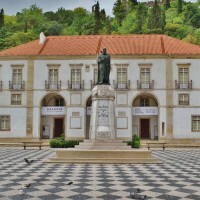 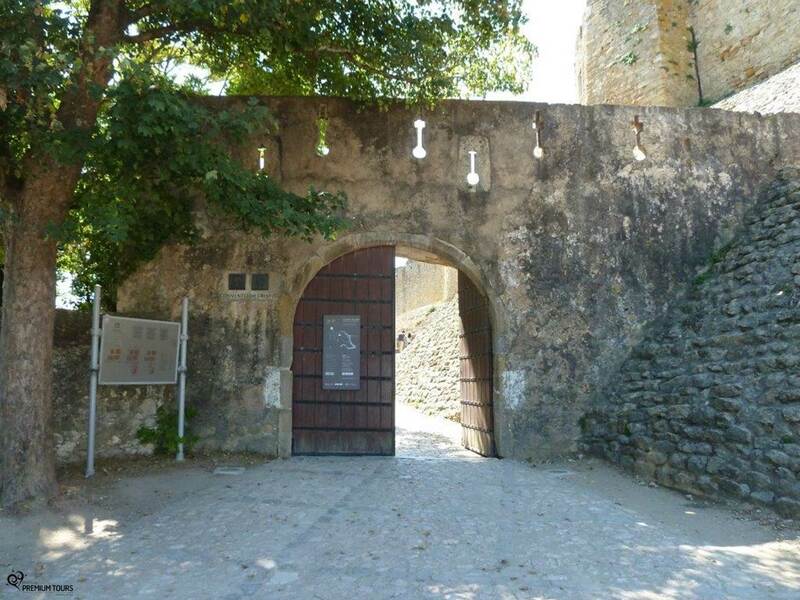 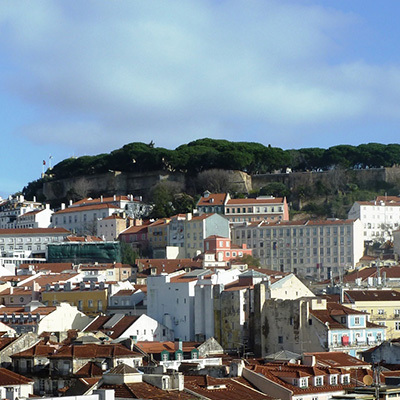 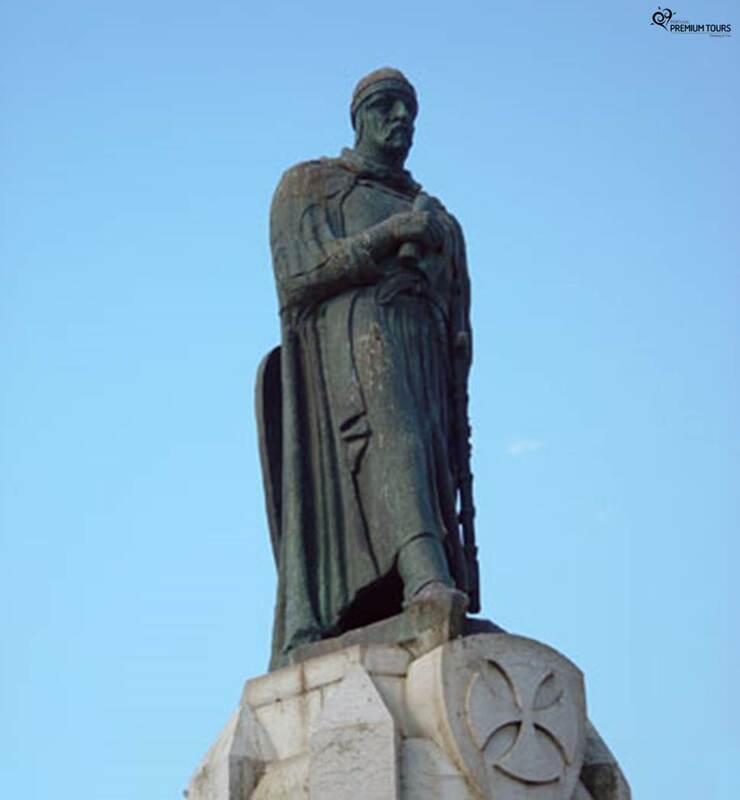 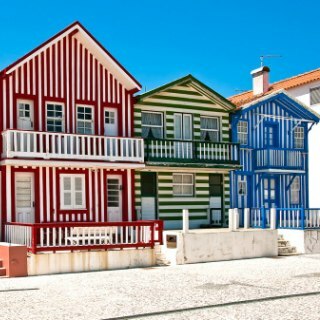 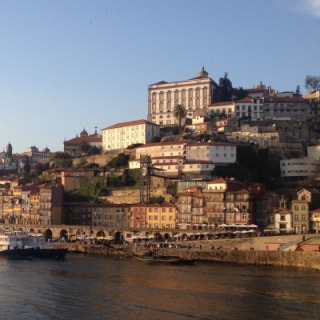 Learn more about the Jewish History in Portugal. 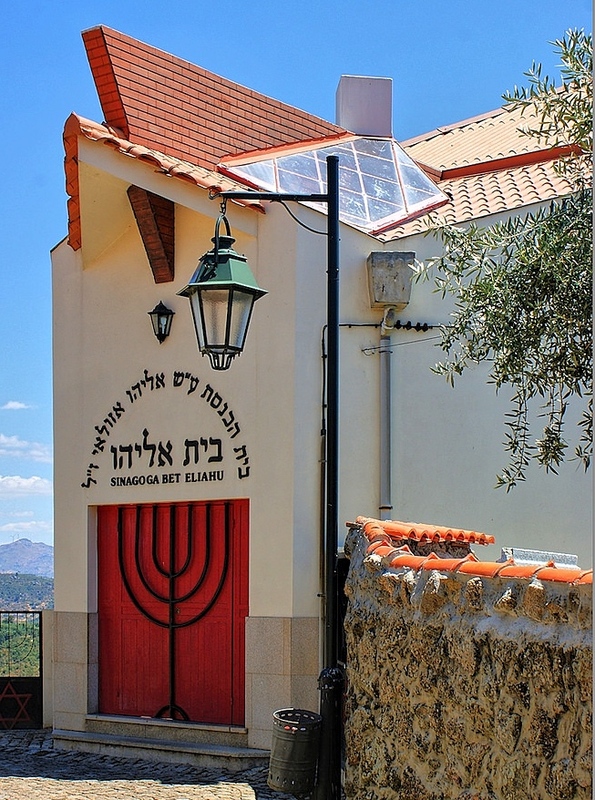 Visit the most important sites of the Crypto-Jews communities.